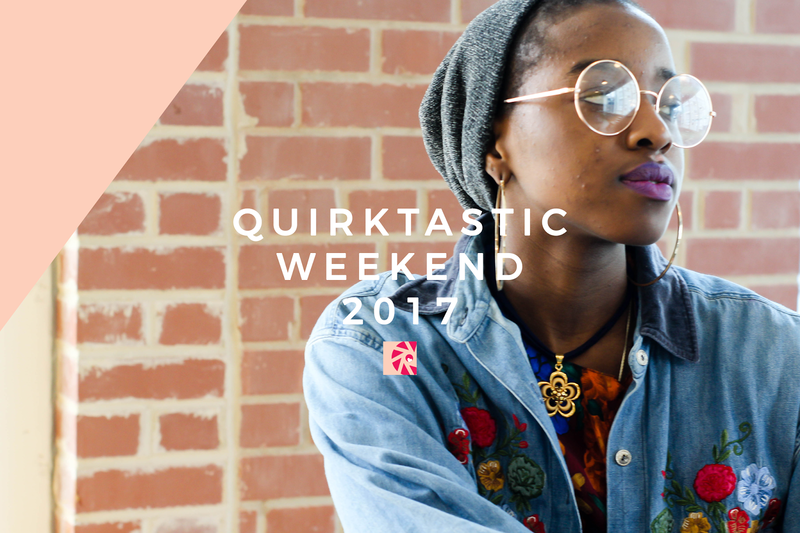 I had the pleasure of representing my beloved CreateHER Stock for Quirktastic Weekend this past January. It was super exciting and so much fun being able to surround myself with other amazing brands and digital influencers we all know and love. 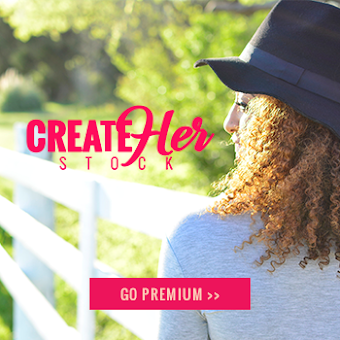 ALL IMAGES BELONG TO CREATEHER STOCK UNLESS OTHERWISE SPECIFIED. PLEASE DO NOT COPY OR DISTRIBUTE ANY PORTION OF THIS BLOG WITHOUT CONSENT.